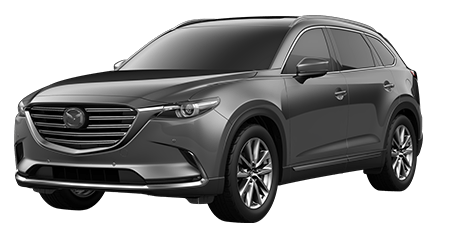 Mazda vehicles are designed and engineered to perform at a high level. 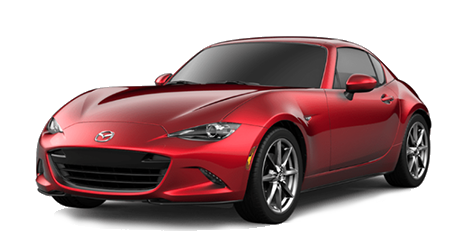 To keep your Mazda in peak condition, it needs the right parts and fluids. 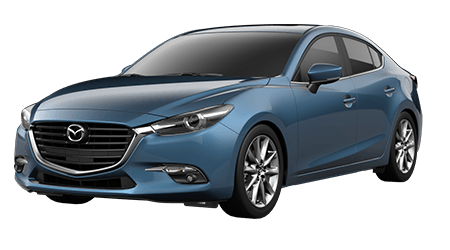 Genuine Mazda auto parts ensure that your Mazda vehicle, new or old, continues to meet the high standard of its manufacturer. 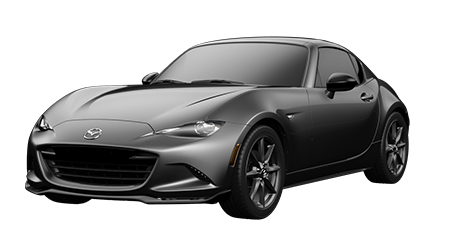 If you are a Mazda driver near Honolulu or Pearl City, HI and your car are in need of new replacement parts, then turn to the parts department at Cutter Mazda Waipahu. 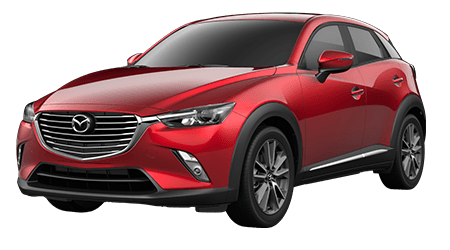 From common at-home auto repair parts like oil filters, belts, hoses and spark plugs to lighting, floor mats, tires and genuine Mazda accessories, our parts staff has access to the entire catalog of authentic Mazda parts. 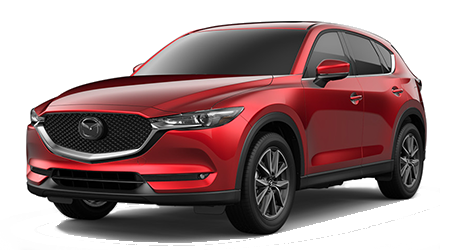 If you are looking to save time when shopping for new replacement parts for your Mazda CX-5, Mazda3 or other Mazda vehicle, you can order your genuine OEM auto parts online through our simple parts request form here on our website. 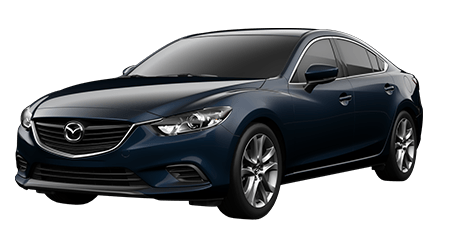 If you are in the Waipahu area, we also welcome you to stop into the parts department at our Mazda dealership and chat with our knowledgeable Mazda parts staff about the components or accessories you need for your vehicle.